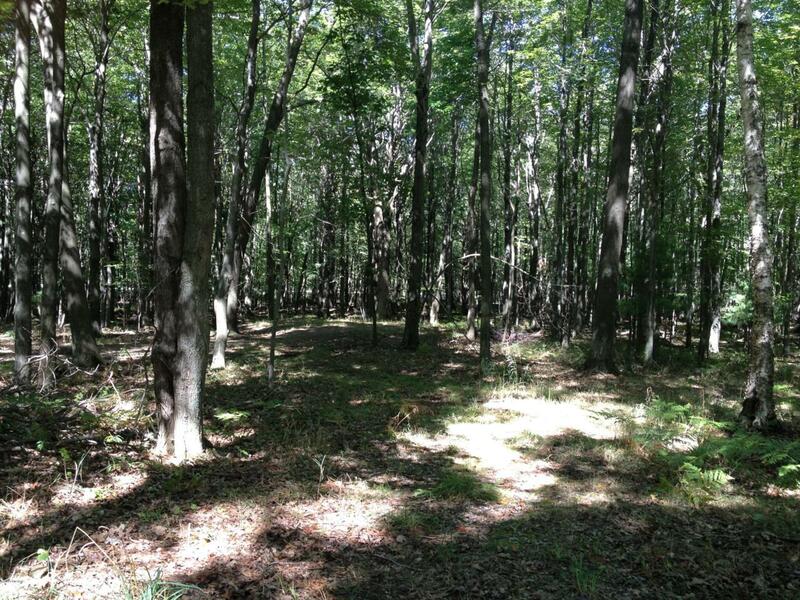 3 Lots close to Lake Michigan! What a great place to build a home! 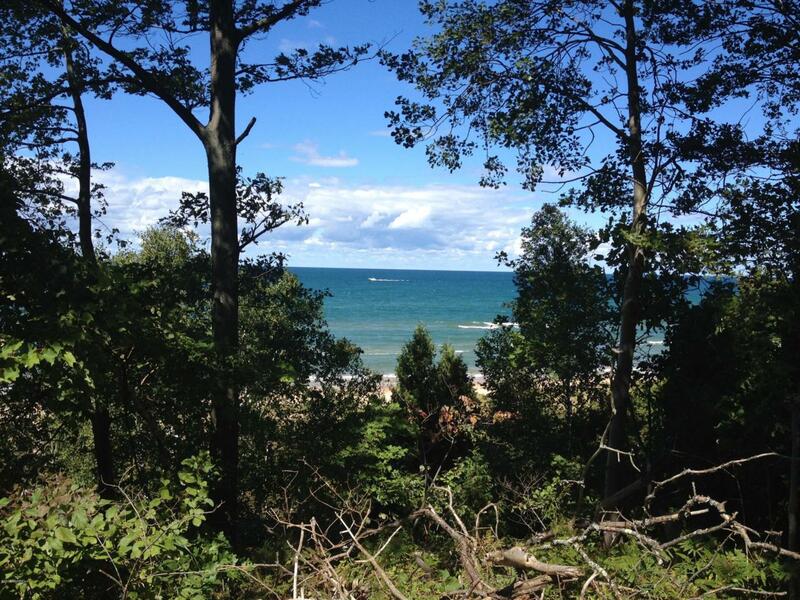 3 lots in the Lake Michigan Shores subdivision with access to 700 feet of Lake Michigan shoreline! 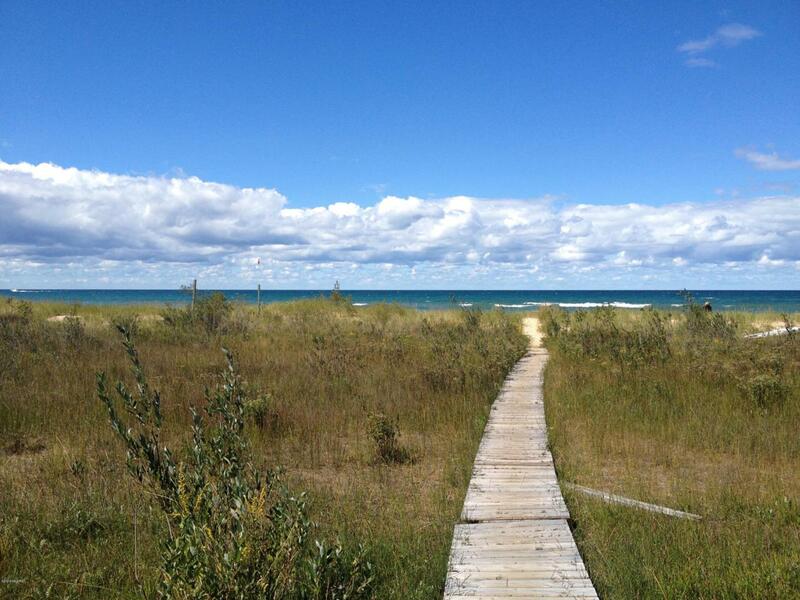 This location sits between Pentwater and Silver Lake Sand Dunes and is a short drive to either. 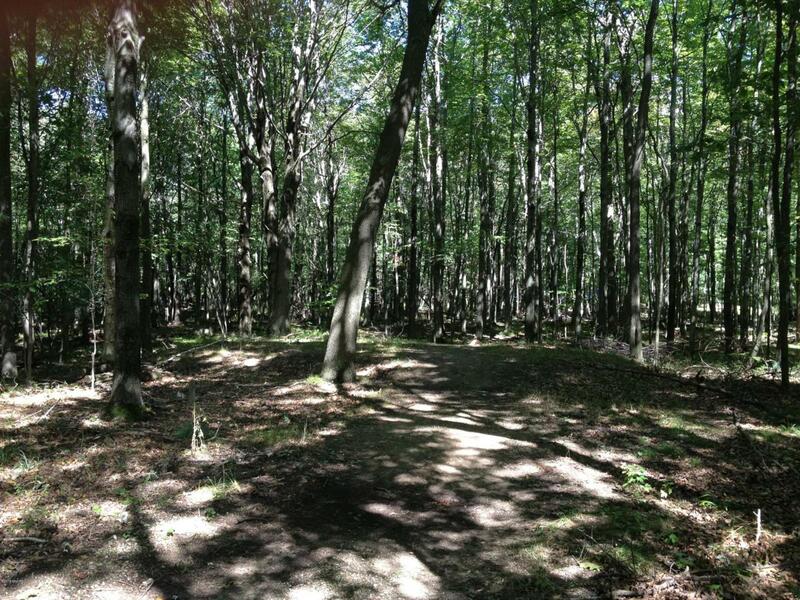 Cedar Point County Park and Pentwater River State Game Area are very near by as well! Listing provided courtesy of Nathan Sheldon of Lighthouse Realty-Ludington. © 2019 MichRIC, LLC. All rights reserved. Information deemed reliable but not guaranteed.